Introducing the newest and meanest ATV/UTV tire yet, the Interco Sniper. 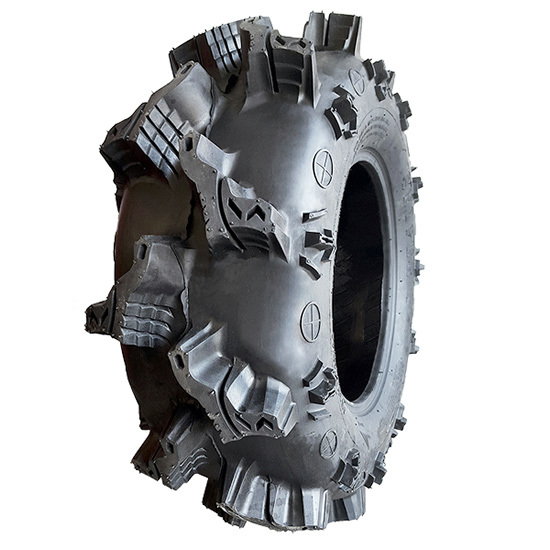 A new dimension has been reached with this tire that was developed for high performance All Terrain Vehicles. It is highly puncture resistant and built to the highest standards that can be put on an ATV tire.